“It began for our narrator forty years ago when the family lodger stole their car and committed suicide in it, stirring up ancient powers best left undisturbed. Dark creatures from beyond the world are on the loose, and it will take everything our narrator has just to stay alive: there is primal horror here, and menace unleashed – within his family and from the forces that have gathered to destroy it. 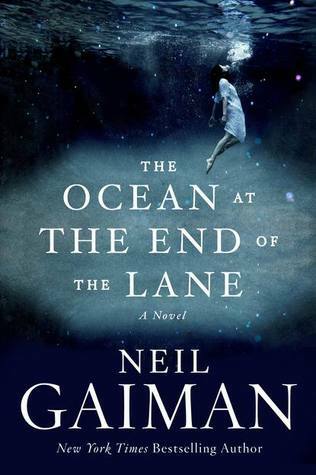 The Ocean at the End of the Lane, Neil Gaimon’s latest novel, will be released by HarperCollins on June 18th. While you are waiting for the novel to come out, click on the link below to hear the author discuss the process of writing his latest story.